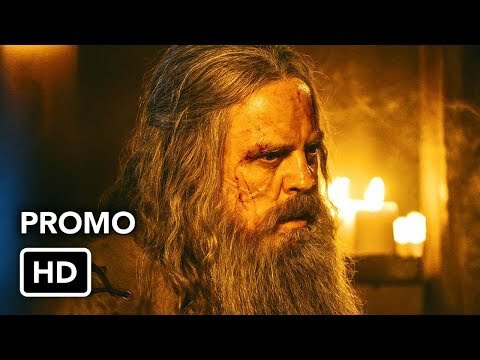 "Knightfall" is an original scripted drama series chronicling the mysterious but true accounts of the Knights Templar, the elite warriors of the Crusades. The Knights Templar's heroic exploits in the Crusades that have fascinated for centuries, inspiring popular stories from Knights of the Round Table to the Jedi Knights of Star Wars. 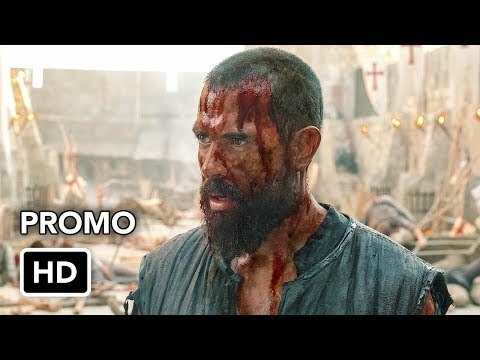 "Knightfall" reveals the great secrets protected by the Templars and tells the story of faith, loyalty and brotherhood that help sustain these warriors on the battlefield, and the dark events that would forever sear the infamous date of Friday the 13th into the world's psyche. 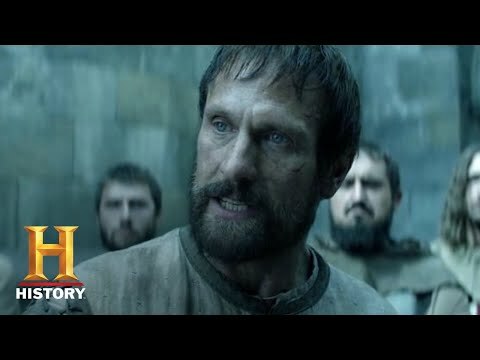 "Knightfall" begins after the fall of the city of Acre, the Templar's last stronghold in the Holy Land, where the Holy Grail is lost. 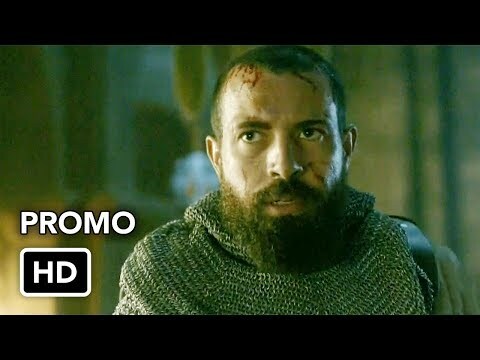 Years later, a clue emerges suggesting the whereabouts of the Grail and sends the Templars, led by the noble, courageous and headstrong Templar Knight Landry (Tom Cullen, "Downton Abbey", "Gunpowder"), on a life or death mission to find the lost Cup of Christ. 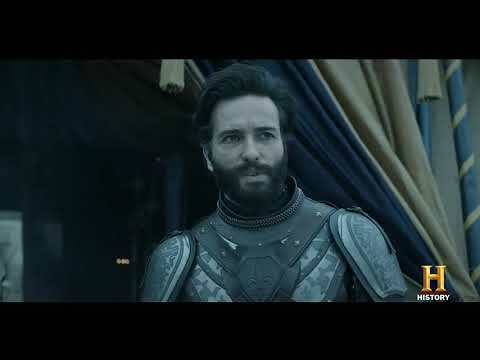 From their battles in the Holy Land, to their clash with the King of France, to the dark events leading to the demise of the Templar Order on Friday the 13th, 1307 --a date which became synonymous with bad luck--the story of the Knights Templar has never been fully told until now. 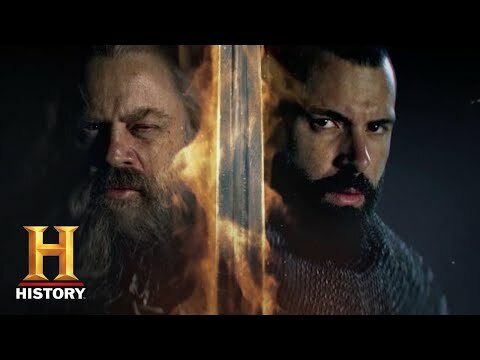 Focusing on themes such as belief, sacrifice, politics, love, power and revenge - "Knightfall" goes deep into the clandestine world of this legendary brotherhood of warrior monks to find out who these knights were, how they lived, and what they died believing.